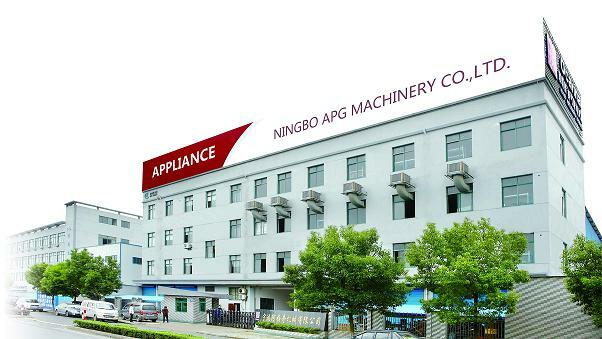 Founded in 1994, Ningbo APG appliance Co.,Ltd is a professional manufacturer of home appliances. Located in Dongqiao industrial zone, Yinzhou District, Ningbo City which is the 4th largest seaport in China. Traffic here is very convenient with 3 highways and Ningbo Lishe Airport is nearby. It is also near Xikou scenic spot with beautiful surroundings. APG covers an area of 15,000 ㎡ with over 200 employees, 25% of them are in charge of R&D,QC. PMC. 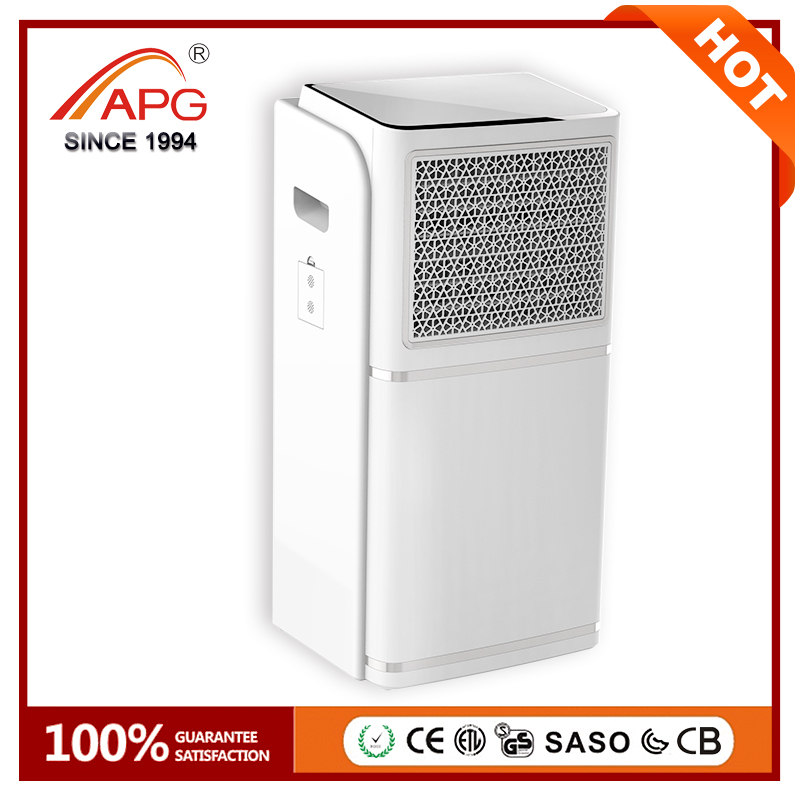 Specialized in researching and manufacturing Home heaters, electric fan, ventilating fan, kitchen appliances and various small home appliances. In pursuit of high quality, our products are well sold both domestic and abroad. Having passed ISO9001 in 2008, APG is making constant innovation and development by increasing expense of R&D, introducing talents and cooperating with our partners. With support from District Economic Development Bureau and District Science and Technology Bureau, APG has established R&D center, laboratory and invited senior engineers as our technical consultants. 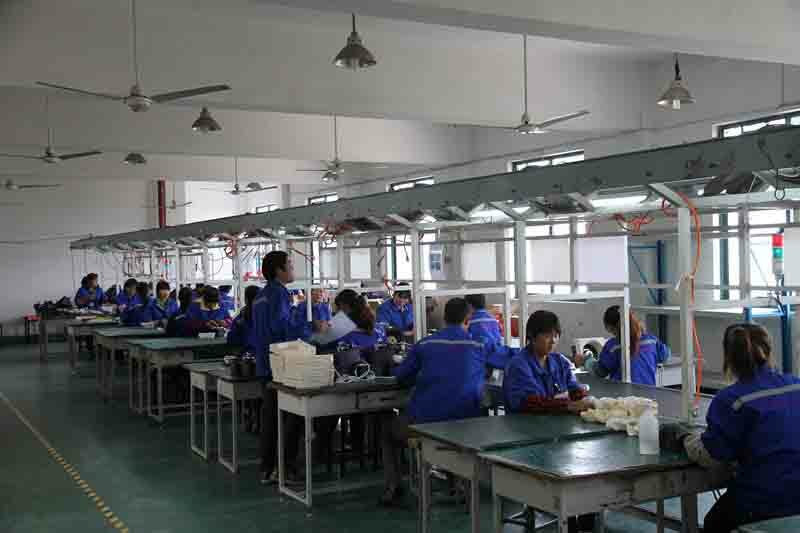 Nowadays, our company has applied 8 patents and 80 related patents. In purpose of environmental protection and energy saving, in 2012 we have developed 13 new products. Our own brand "APG" market share has been increasing continuously and widely recognized by our customers. 2012 turnover is expected more than 15 million USD. We plan to finish company transformation in 2015, and will try to be a listed company in 2018. Highly upholding APG spirit [harmony, honesty, creation and efficiency", APG is dedicated to produce green products and to improve people`s life quality and safety. Welcome to visit us and we are expecting mutual prosperity !